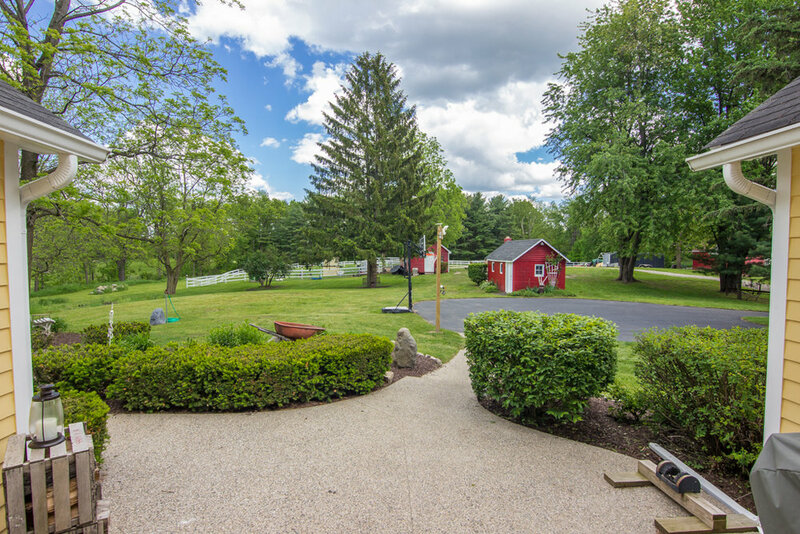 A true American dream has just come on the market! 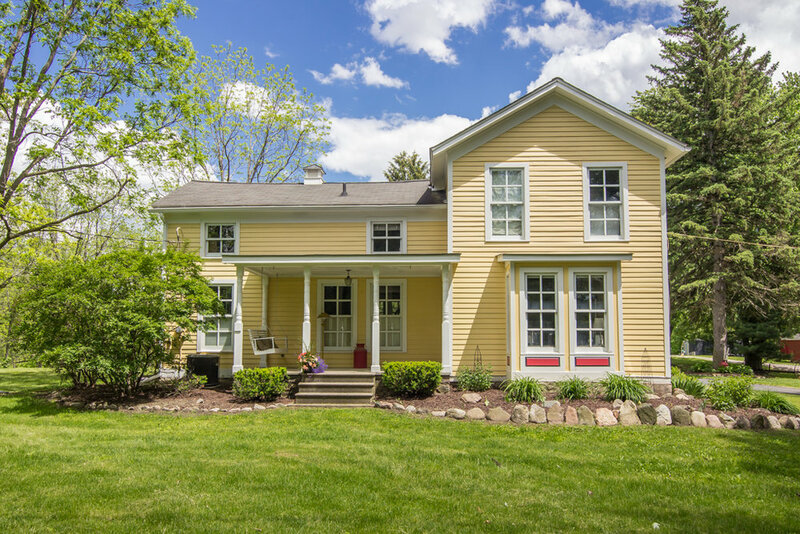 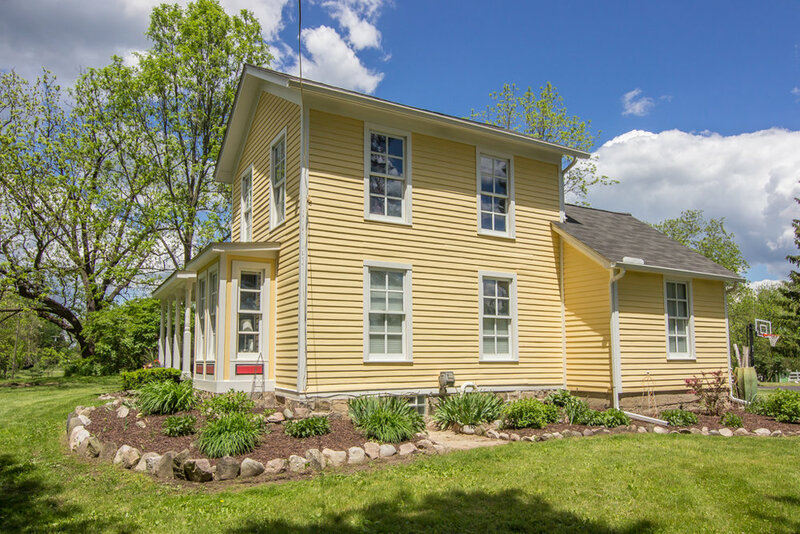 Do not miss your chance to own this incredibly charming restored farmhouse, originally built in 1850. 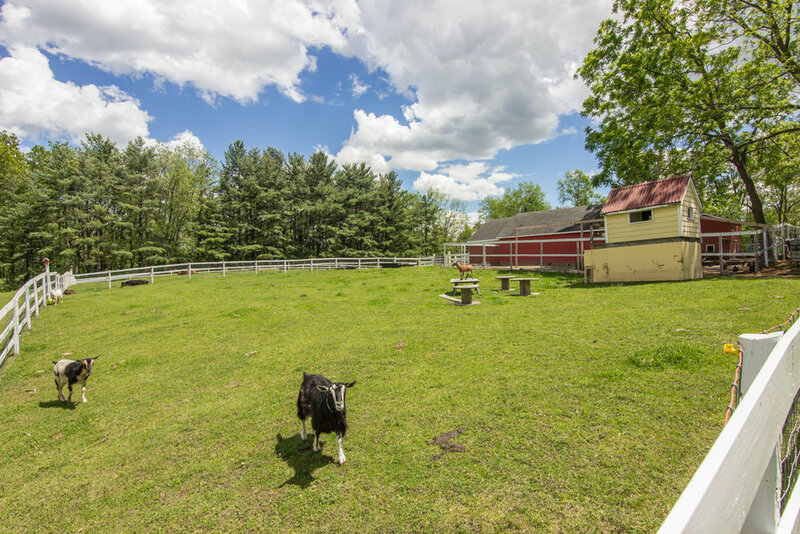 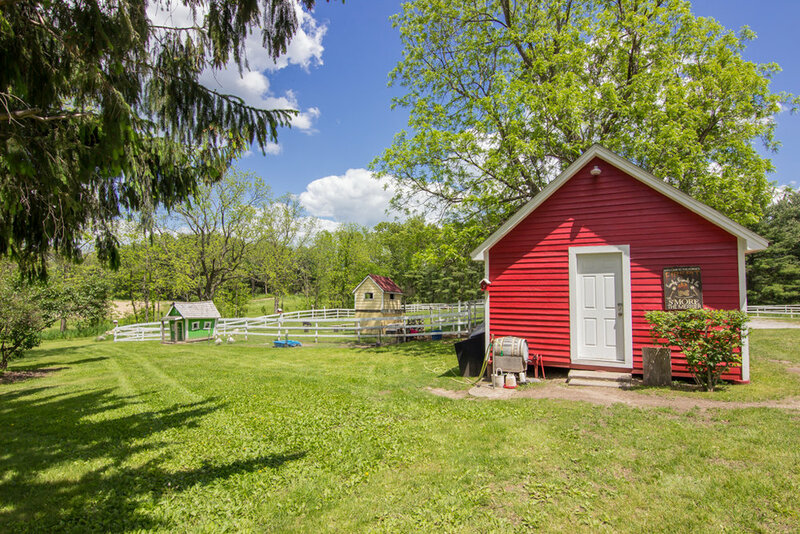 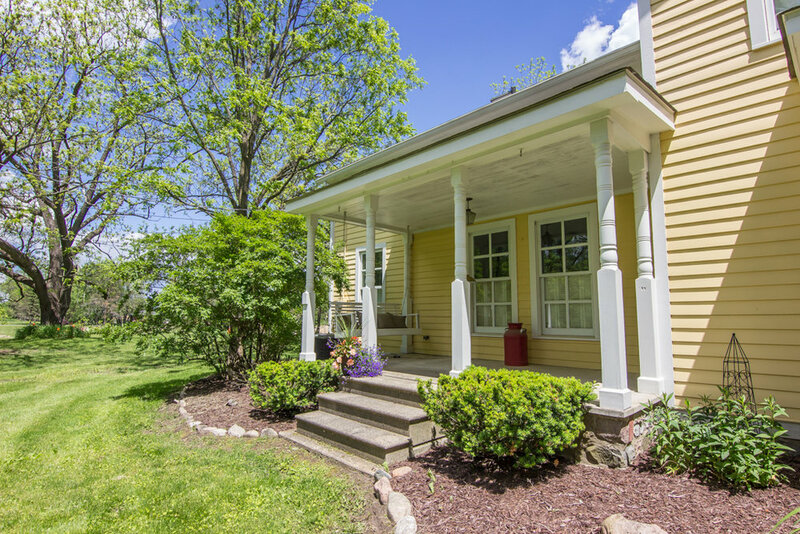 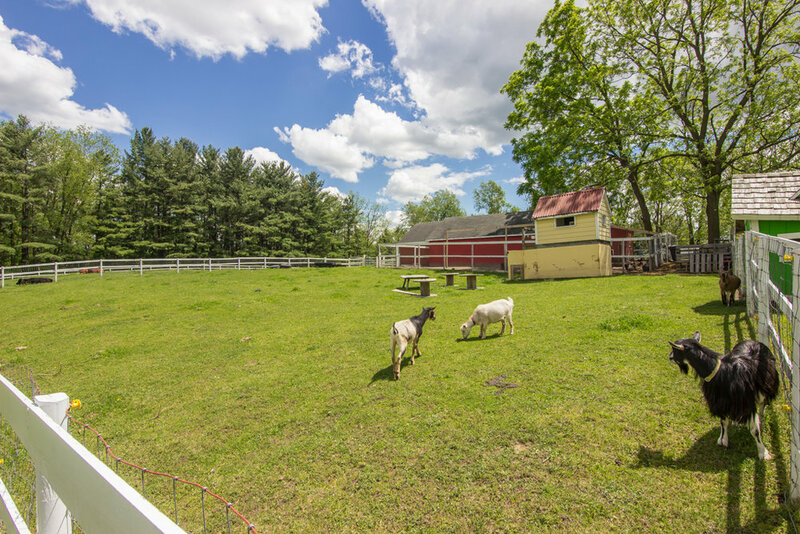 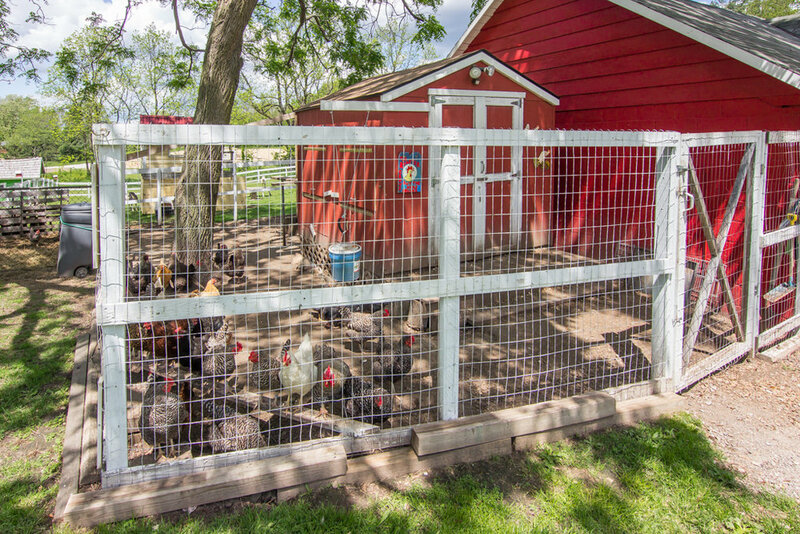 Just imagine the amazing new memories you'll make caring for your very own hobby farm on the property of this historic home! 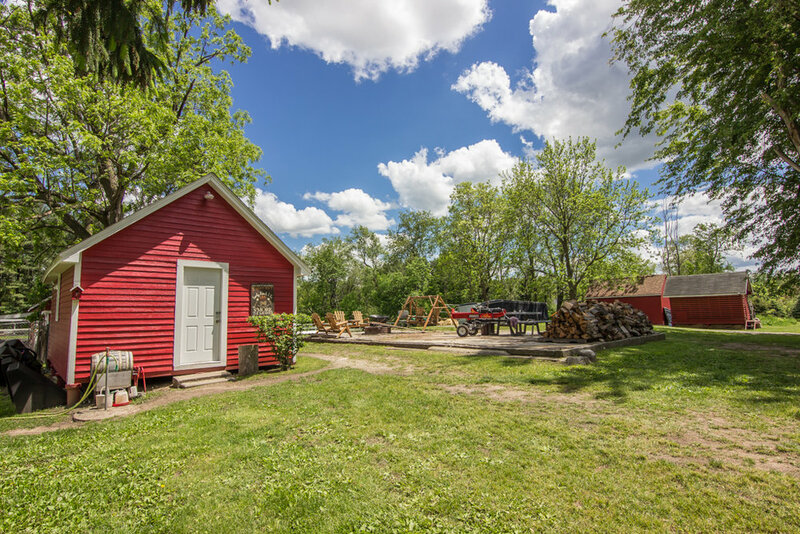 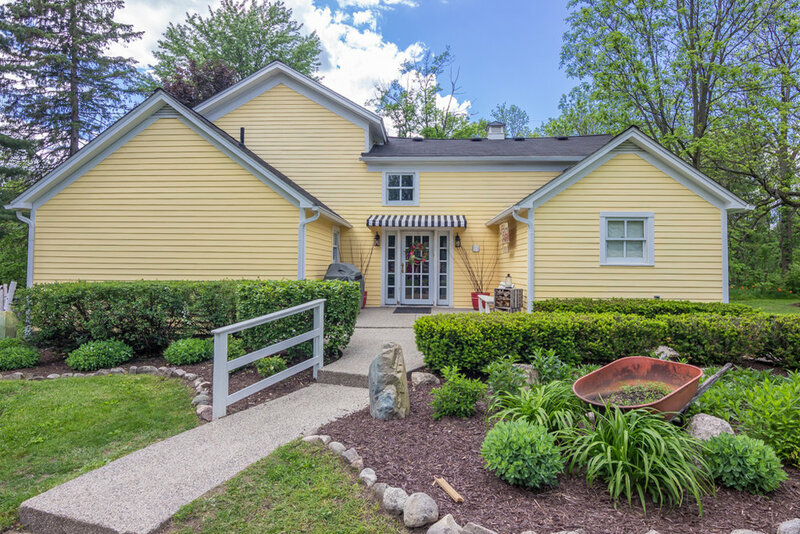 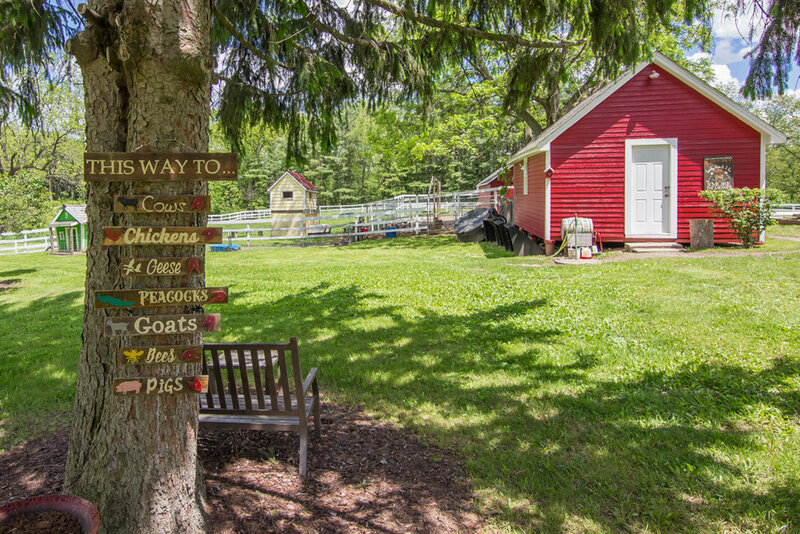 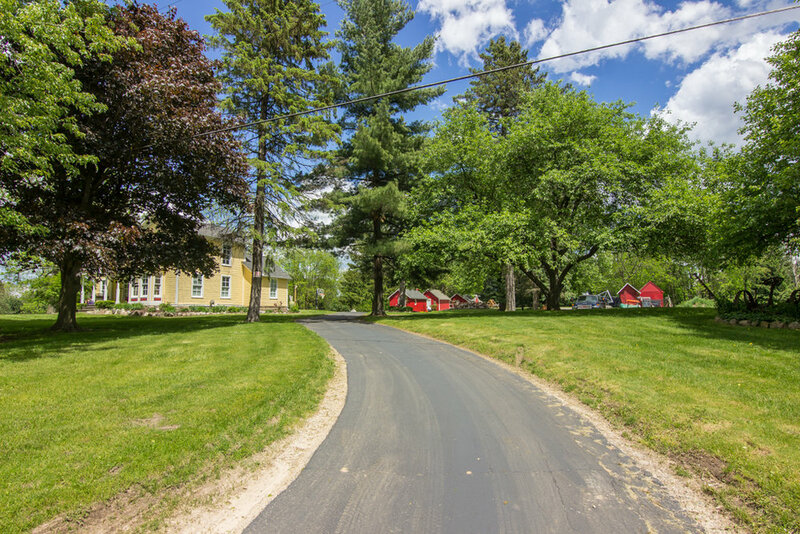 For the farmer, the gardener, the entertainer, and those seeking a retreat, this Ortonville fairytale has it all! 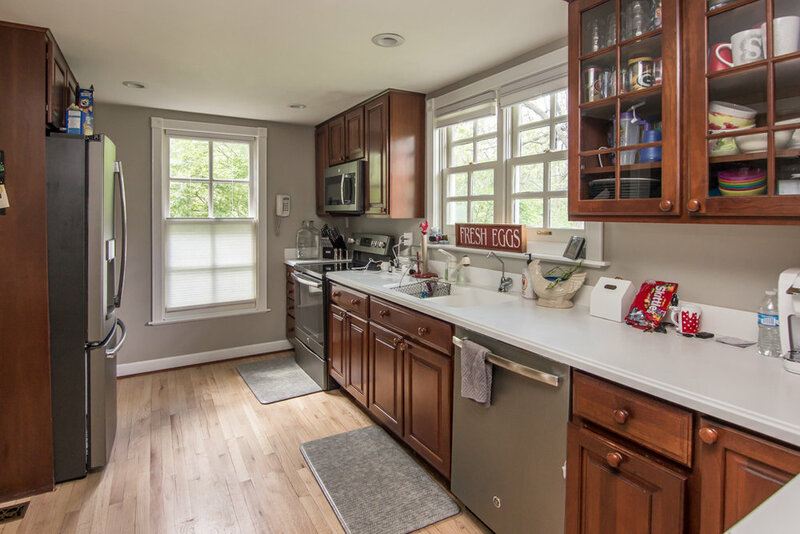 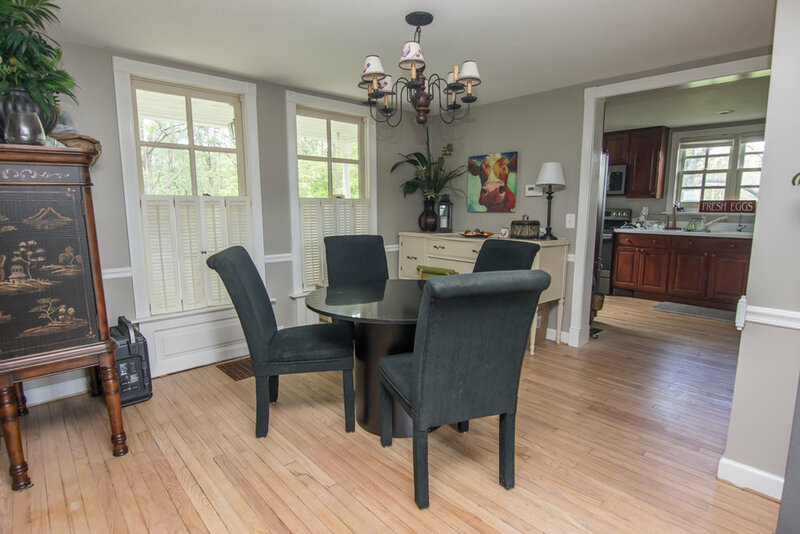 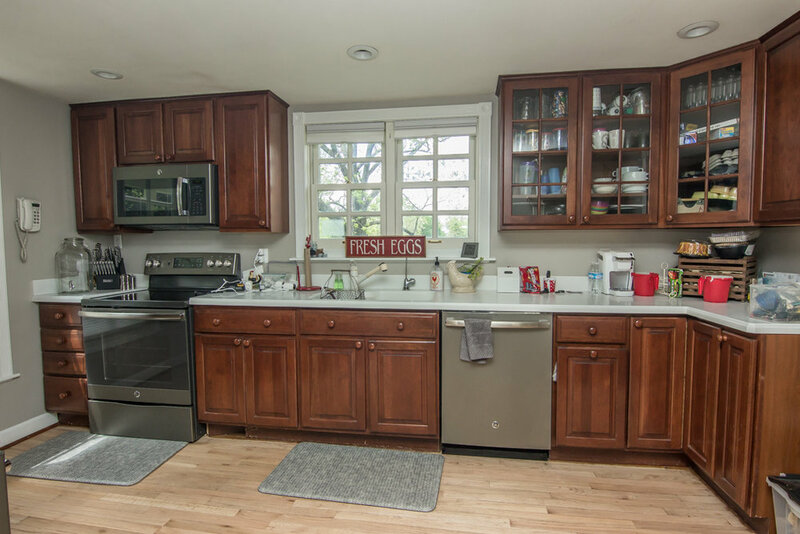 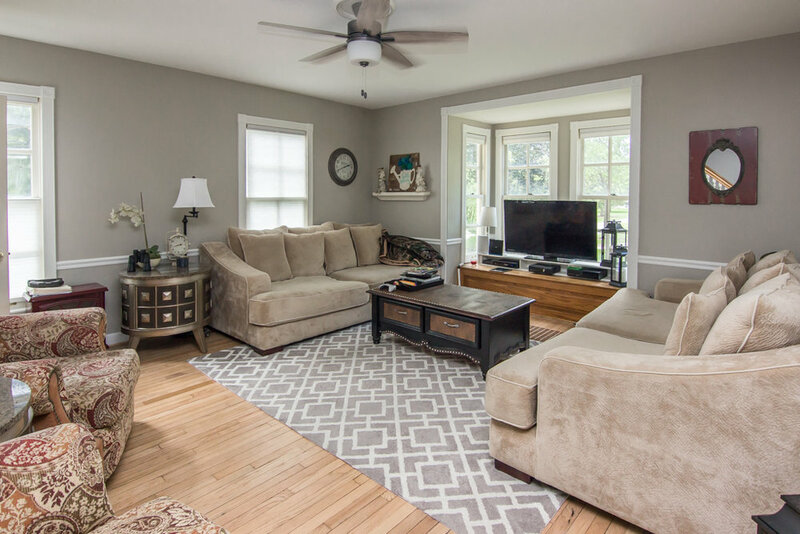 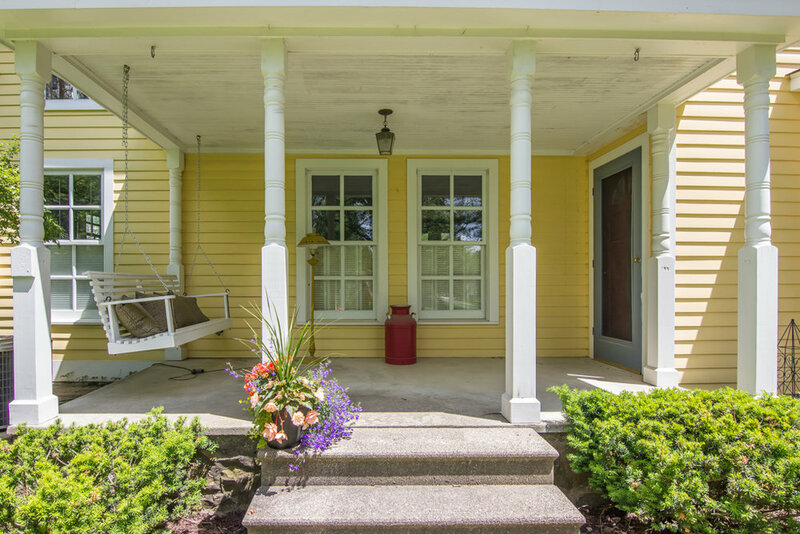 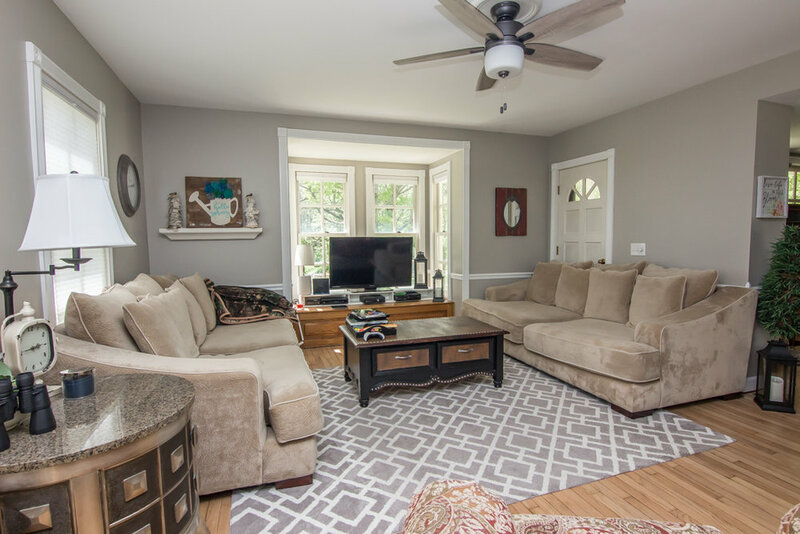 An easily-maintainable 1,633 square feet offers 3 bedrooms and 2 bathrooms and has the perfect balance of historic country charm and modern sophistication with wood flooring throughout, granite countertops, central air conditioning, and forced air heating. 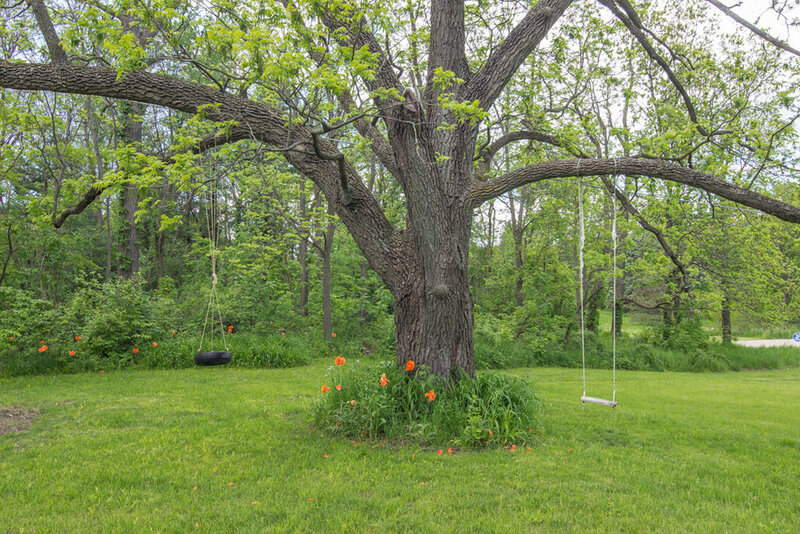 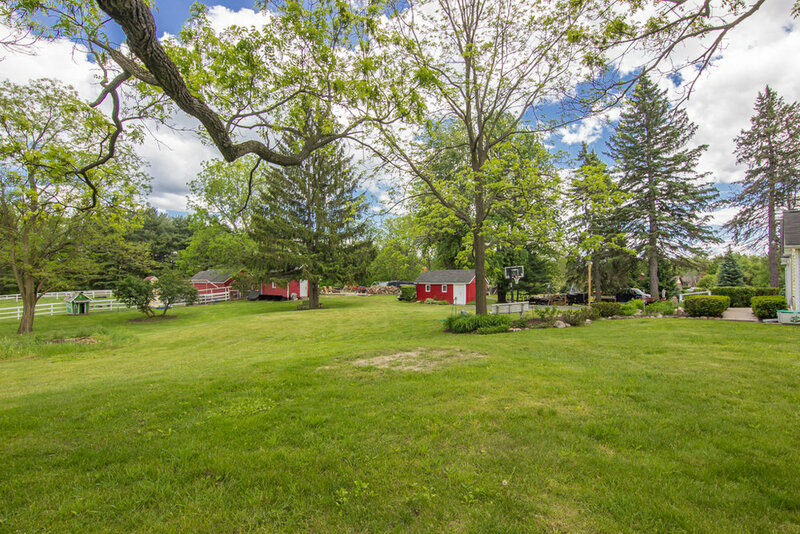 As lovely as the home is by itself, this property is ALL about the grounds! 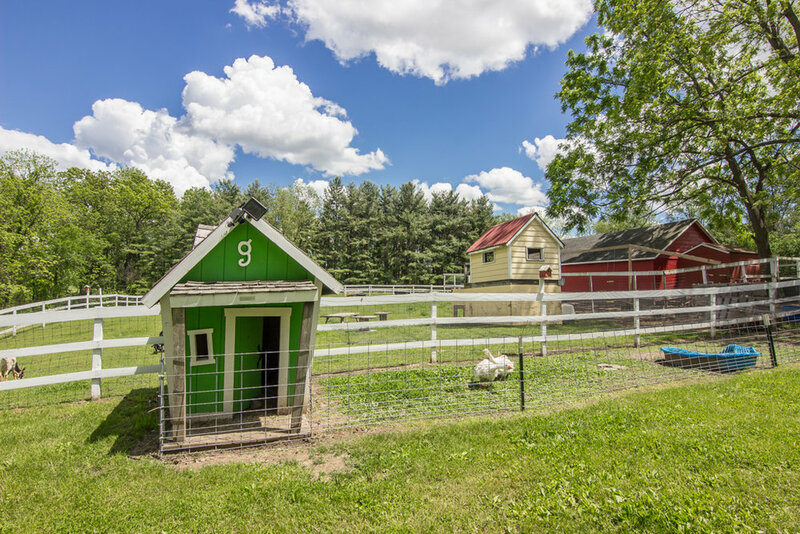 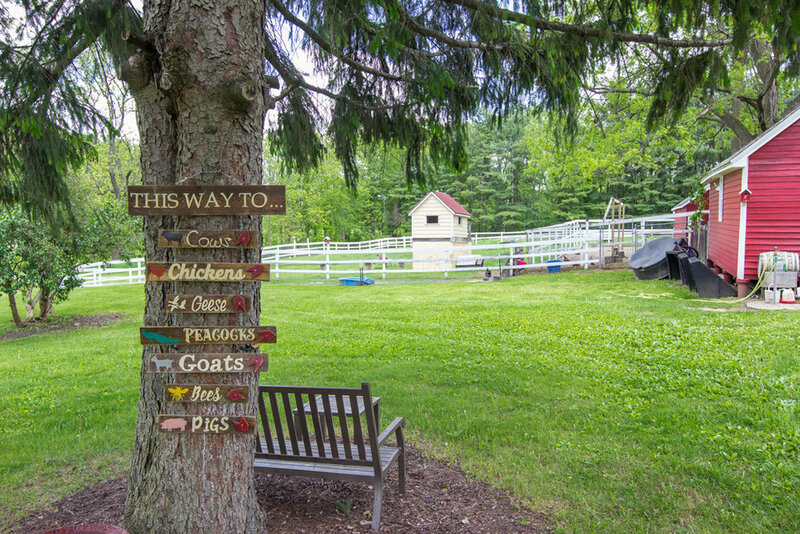 Beyond the quaint back patio, enjoy amazing perennial gardens across five sprawling acres, fully equipped with fenced in pens, and 3+ freshly painted barns/outbuildings. 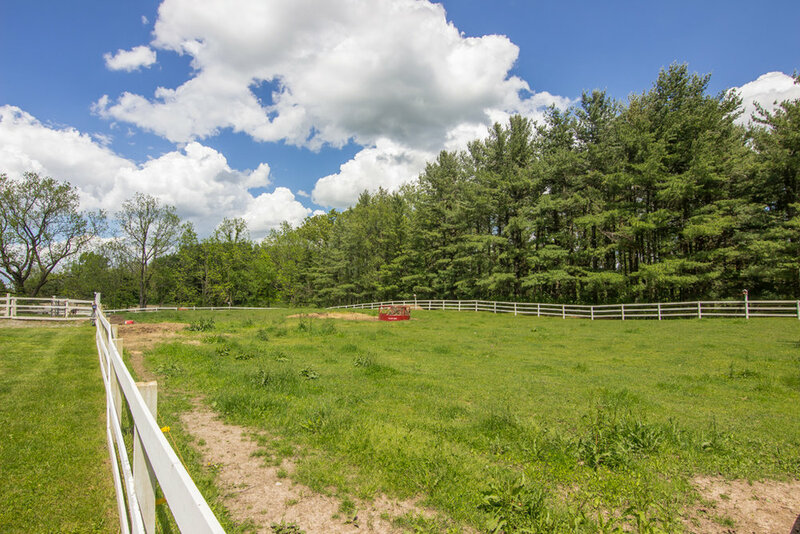 After exploring this peaceful paradise, we have no doubt you'll be picturing yourself winding down after a gratifying day on the farm sipping a cool drink, rocking in the front porch swing as the sunsets.